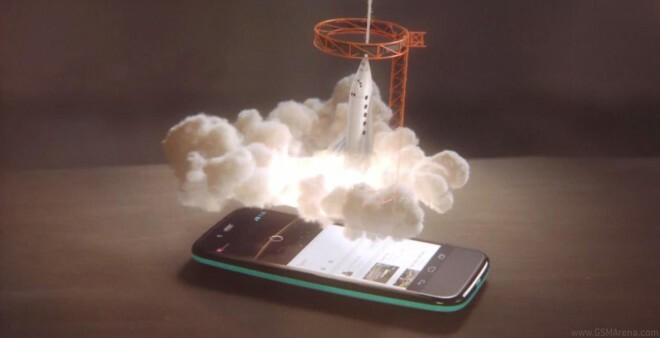 The Moto G, which the Google-owned Motorola launched moments ago has already got its own promo video on YouTube. 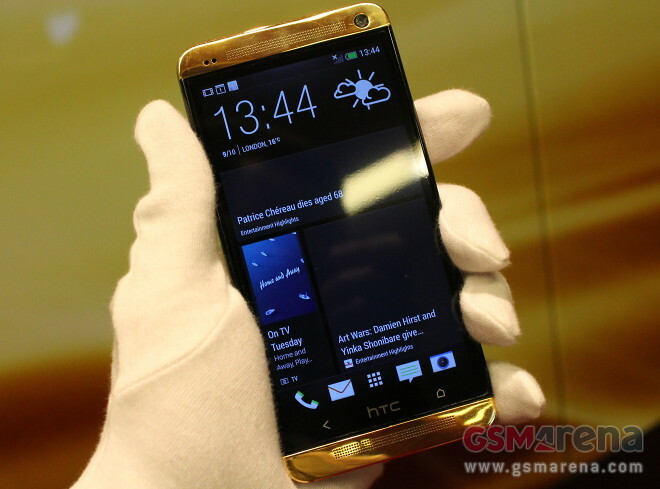 NVidia’s Tegra 4 didn’t get the wide adoption the Tegra 3 saw and the company is already looking to 2014′s models. The Tegra 5 and the Tegra 4i already have certifications by AT&T and should bet certified by other carriers soon. 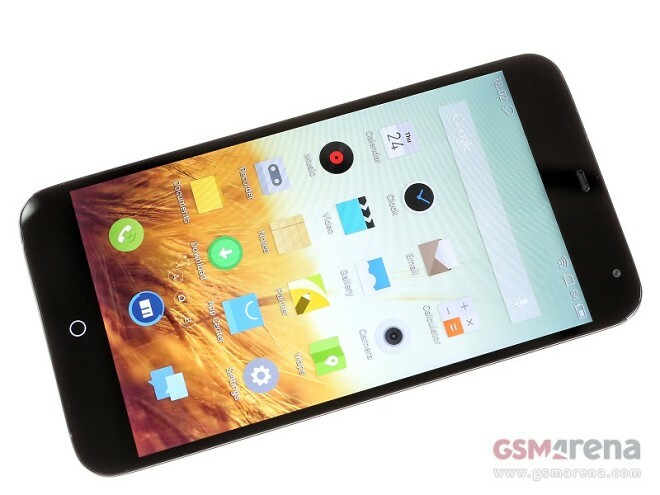 LG has released two videos of its curved smartphone LG G Flex, which shed more light on some of its coolest features – the curved display and self-healing body. 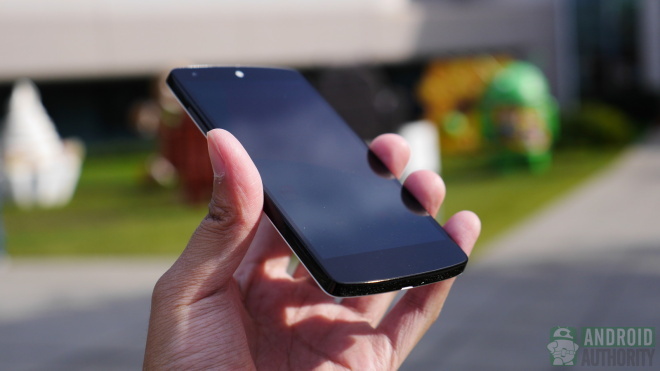 The folks at Android Authority have a made it a habit of dropping various new smartphones. 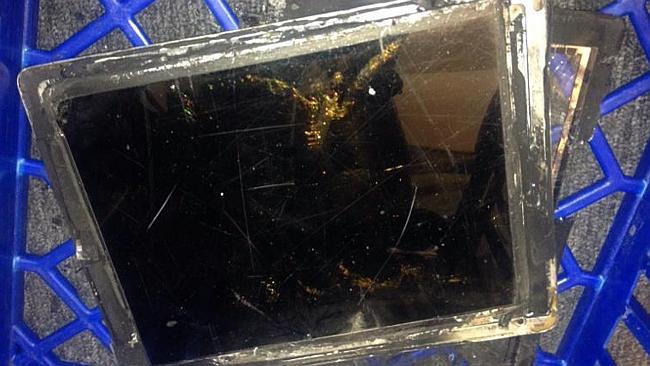 The Google Nexus 5 is the latest victim that goes crashing against the pavement. Verizon users that are waiting for the 2013 ASUS-made Google Nexus 7 to arrive with operational LTE will have to hold out for a bit longer. 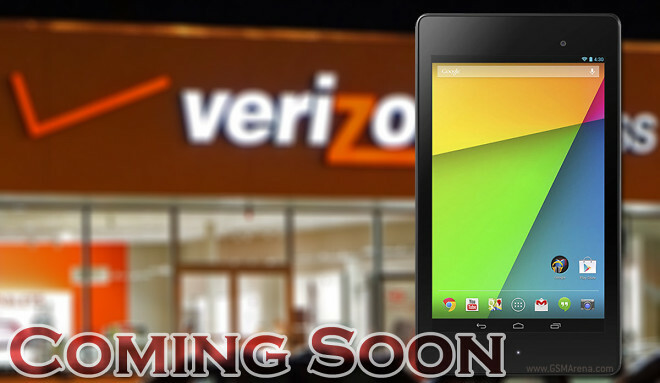 During September, Verizon refused to activate Nexus 7 devices on its network because it wasn’t part of the carrier’s lineup. Intel has officially announced the commercial rollout of its latest multimode, multiband 4G LTE chipsets. 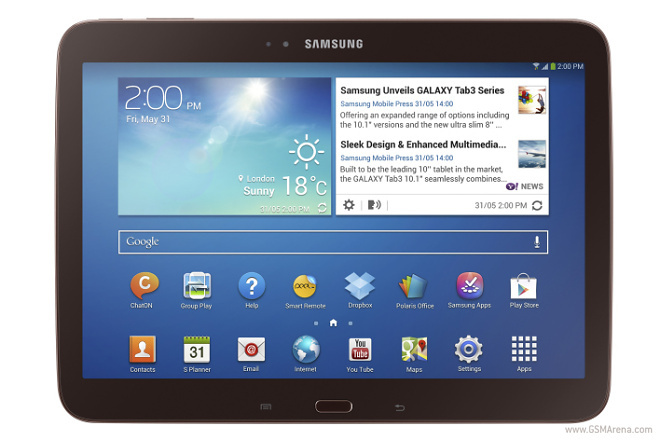 Intel’s XMM 7160 is already getting a global rollout after debuting on Samsung’s Galaxy Tab 3 10.1. You have probably heard of this LeBron James fella. 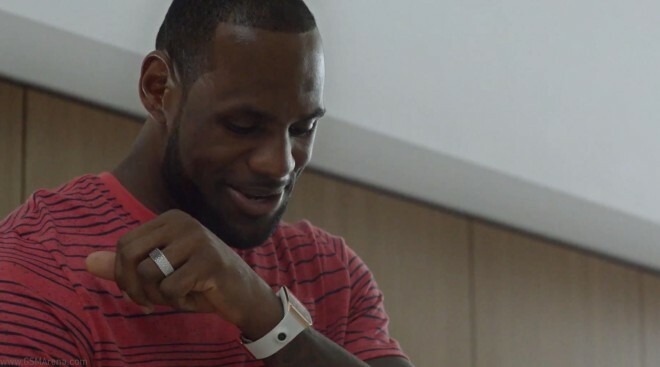 The professional basketball player adorned with four Most Valuable Player awards, two NBA Finals MVPs and today starts the new season as defending champion looking for a three-peat (three consecutive titles). 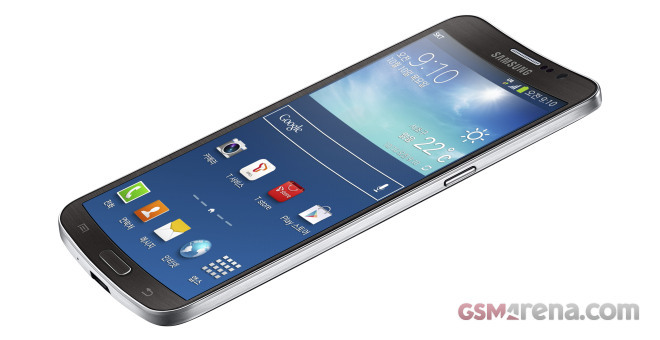 Recently Samsung announced the Galaxy Round smartphone with a 5.7″ 1080p Super Flexible AMOLED display. Lots of people thought the curved display is just a gimmick or, even worse, an unnecessary feature designed to extract more of your hard-earned cash. Over the weekend a truck containing a shipment of LG G2 smartphones valued at some $14 million was stolen from a truck stop in Gary, Indiana. 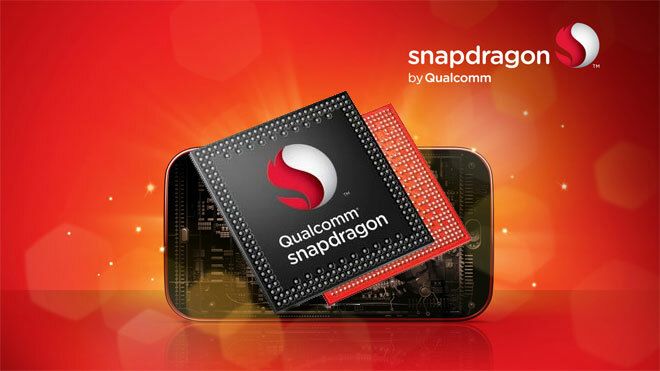 The Qualcomm Snapdragon 800 family of chipsets are among the fastest currently on offer but as an AnTuTu benchmark leak suggests, the company is hard on work testing a turbocharged version of it. 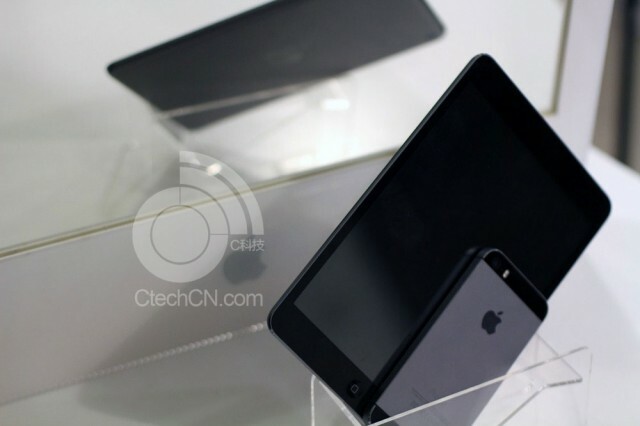 New images of the alleged next iPad mini and iPad 5 have leaked just days before the Apple October 22 event.